Playing games with friends is always pleasurable. It keeps you entertained as completing objectives in a cooperative way is tremendously rewarding and enjoyable experience. Some of the Co-Op games offer Split Screenplay while others can be played over LAN or Online. The Split-Screen Co-Op gaming is gradually dying and the Multiplayer Co-Op is taking its place. But to be honest, nothing can beat sitting with your friends in a room and enjoying a remarkable Co-Op title. Keeping the interest of plays in mind, we’ve selected top ten best Co-Op games for PC, PS4, Xbox One, and other popular platforms that you can play with your friends. Check out the games below. Super Mario 3D World is a Nintendo Wii exclusive Platform video game that offers Multiplayer Co-Op features. The game allows you to team up with up to four players. If we compare it to New Super Mario Bros, you’ll notice there is no lag in the gameplay. It offers full 3D graphics, camera functions are much better, and it features the unique characters. Every new character is equipped with unique abilities and playstyle and is easy to control. 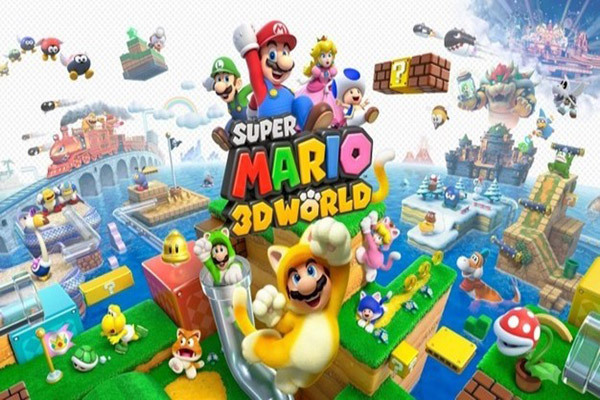 Super Mario 3D World offers both single and multiplayer gaming modes. You can enjoy the Co-Op play, new environments, and a seamlessly fluent gameplay at the same time. For all those who love Co-Op gaming, Super Mario 3D World will definitely entertain them well. Because of the freedom and plenty of room for gameplay, Super Mario 3D World is one of the best Co-Op games to play and enjoy. 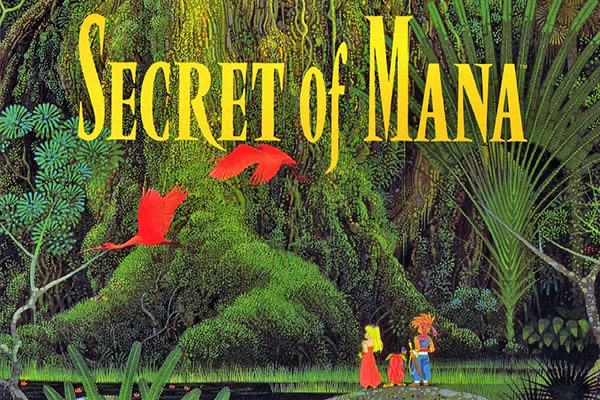 The Secret of Mana is a great combination of Action, RPG, and Fantasy elements. The game offers brilliant Hack and Slash routine and offers a remarkably enjoyable gameplay. It offers Co-Op multiplayer play for up to 3 players and allows your friends to control them. The Secret of Mana offers both Single and Multiplayer modes. You can either start a Single-player campaign and play with AIs or team up with your friends in Multiplayer mode. In multiplayer mode, it offers JRPG play and that makes it even more immersive. The Secret of Mana is a Nintendo Wii exclusive game and it’s available only on Nintendo stores. Furthermore, the game offers easy controls, 3D visuals, a well-written story and addictive gameplay to enjoy. The game is available for SNES, Nintendo Switch, Wii, Wii U, iOS and Android. Left 4 Dead 2 is probably one of the best Co-Op games that you can play with your friends. This game is Valve Corporation’s best release to date and is worth trying. If you are able to acquire the High-level Communication gadgets, you can enjoy it even more. Left 4 Dead 2 offers both Single and Multiplayer gameplay. You can start off from a Single-player campaign and enjoy accompanying AIs. The multiplayer Co-Op mode allows up to four players and you can enjoy the game on a single screen. Over the LAN, you can set it up with two players on each console and embark on Zombie killing Spree. 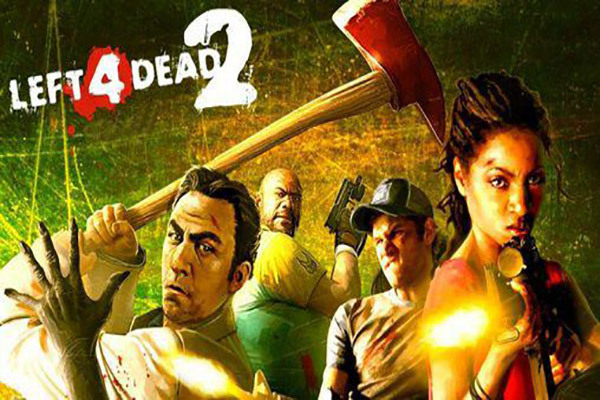 With a remarkably strong narrative, a great story, beautiful visuals, and addictive gameplay, Left 4 Dead 2 is one of the best Multiplayer Co-Op Action and Horror-Survival video game to play. Do try it out for an Ultra-realistic experience. It supports Xbox 360, Windows PC, Linux, and Macintosh OS. Playable on Xbox One and Xbox 360, Halo 3 is probably the most well-polished and promising title from Bungie. This remarkable First-person shooter allows four players to enjoy the Co-Op gameplay. Halo 3 offers four players Co-Op multiplayer gameplay and lets you control the character of Master Chief as the 1st player. The second player can control the Arbiter, a robotic mech and the other two can control the Covenant Elites named as N’tho ‘Sraom and Usze ‘Taham. 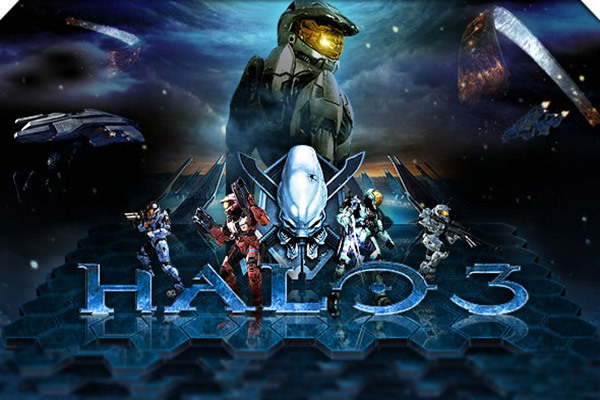 The gameplay of Halo 3 focuses on multiplayer aspects and therefore it is remarkably engaging and immersive at the same time. The inclusion of new strategies, exploration, run and gun, various game difficulty levels make the game even more interesting. If we compare it any other games with similar narrative, Halo 3 would outsmart them all because of its innovative approach. With brilliant graphics, mechanics, and a great story, Halo 3 is one of the best Co-Op games to play. Borderlands 2 is a fantastic example of modern Co-Op gaming mechanics. It wouldn’t be wrong if we say that this game is built with Co-Op in mind. Yes, it can be played alone but it offers more features and entertainment when played with friends in co-op mode. Borderlands 2 includes objectives such as shooting and collecting loot and allows you to share the screen with your friends. It offers a story rich in content, dialogue that only seems fun when playing it in multiplayer Co-Op mode. You can divide the weapons according to character types and abilities. It helps to find and eliminate the targets easily. Furthermore, Borderlands 2 offers the finest Co-Op mechanics, dazzling visuals, and an addictive gameplay. 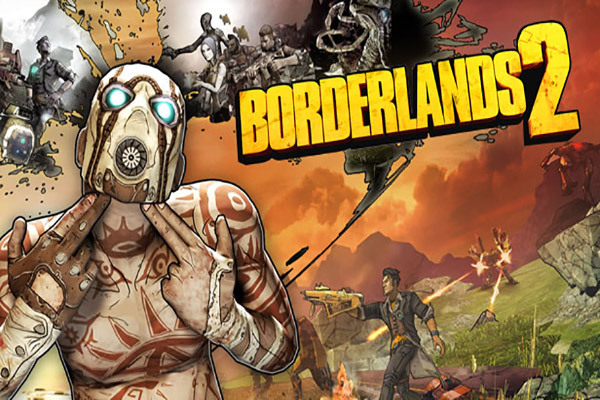 For all those who love playing Co-OP games, Borderlands 2 will be a great entertainer. It supports several platforms including PS4, PS3, Xbox, and Windows PC. Xbox One and Windows PC game, Gears of War 4, is probably the finest titles on our list of Best Co-Op Games. This extraordinary game recently released from Microsoft Studios’ platform and is a smashing hit across the globe. With the praises of critically acclaimed title, Gears of War 4 is a fantastic TPS game. It offers both Single and Multiplayer co-op support packed with a simple yet highly entertaining gameplay. The game offers Local and Online Co-Op play and allows up to two players. 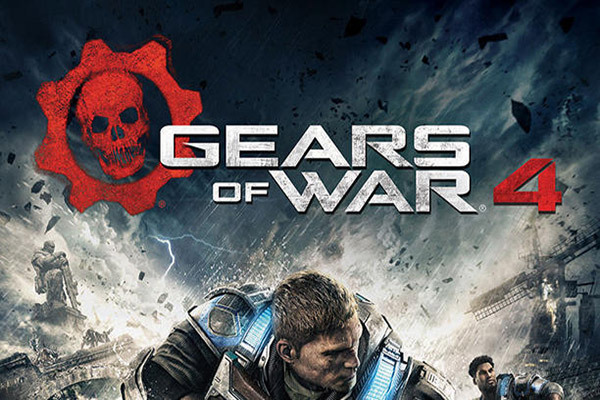 The gameplay of Gears of War 4 is quite simple as it includes a number of elements from the previous games. New elements such as Dropshot weapons, Short Distance Shoulder Charge, various weather types, new environments, and new combat mechanics are also included. Summing it up, Gears of War 4 is one of the best in the Series and is a real deal for all those who love playing Co-Op games. Platform and Puzzle games are always fun to play and if they include CO-Op support, that’s even better. Rayman Legends is one of the best Platform games by the top notch developer Ubisoft. 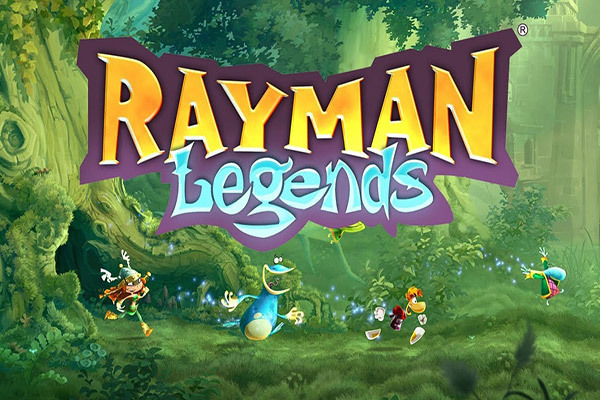 Because of its success, Rayman Legends became an instant hit and topped the Nintendo rankings. Rayman Legends offers a fast-paced Platform gameplay. The combination of remarkable 2D graphics, physics-based mechanics, and enchanting soundtracks makes it even more interesting. Rayman Legends offers a gameplay quite similar to its predecessors. You’ll see almost eighty percent of its stages from the previous games. Because of that, Rayman Legends is one of the lengthiest titles in the whole series. With Single-player campaigns, it offers both simple and Competitive Co-Op play with the goals to reach the end stage alive. With a balance in Competitive and Cooperative play, Rayman Legends is one of the best Co-Op games to play. The game is playable on PS4 4, PlayStation 3, PS Vita, Xbox One, Xbox 360, Wii U, Nintendo Switch, and Windows PC. When Divinity: Original Sin came out in late 2015, it was one of the best Action and RPG games. Despite being one of the best, and promising title, it’s still kind of underrated. Maybe it was because the dialogue and voice acting was a bit lagging and there was no Co-Op play included. But all that seems a talk of the past because the Enhanced Edition is here. 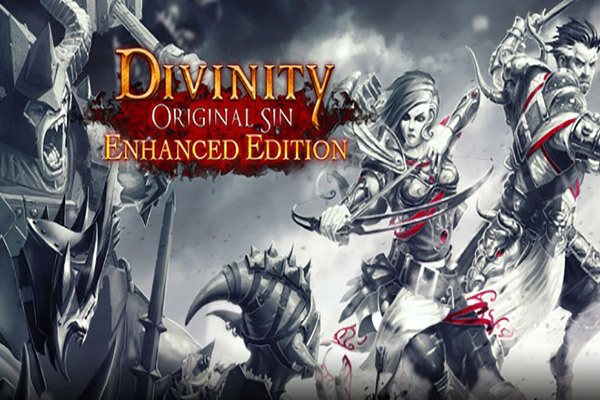 Divinity: Original Sin: Enhanced Edition offers a Split-screen Cooperative gameplay. In a time when there aren’t much RPGs that offer the Split-Screen feature, Divinity: Original Sin: Enhanced Edition is remarkably satisfying. It offers new characters, new environments and all the fantastic revamped mechanics. The new characters can separately make dialogue choices, and that helps you progress a bit easy. In my opinion, this game would definitely be a trendsetter for all the RPGs still in development phase. Supported platforms are PlayStation 4, Xbox One, Linux, and Macintosh operating system. 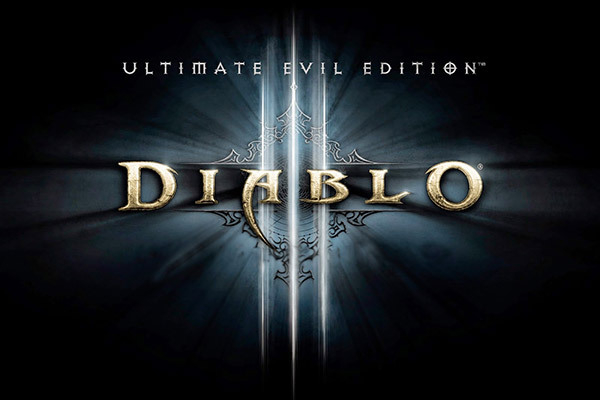 Diablo 3: Ultimate Evil Edition is originally a PC title that recently ported to the Consoles. But instead of becoming the favorite topic for the skeptics, it astoundingly amazed them. It’s normally thought that the games that port to Consoles are typically downgraded with respect to their graphics, mechanics and many other features. But, you’ll be delighted to know that this game proves that entire jib jab wrong. It offers more features on PC and Consoles than any other Action-RPG and Hack and Slash game ever did. The best part is the PC version is a bit more improved and it offers a seamless play on consoles. And best of all, it offers Co-Op gameplay on LAN. With a brilliant set of graphics, great mechanics and addictive gameplay, Diablo 3: Ultimate Evil Edition is no doubt one of the best Co-Op games to play. 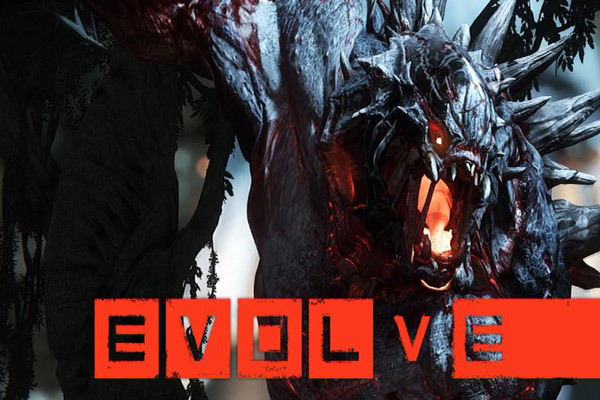 Evolve is a realistic experience of Action and First-person Shooting elements. The game mainly focuses on Competitive Co-Op play and is free to play. The most important part is that it’s built on the principles of Teamwork. So, it quite entertaining to play it with friends in Multiplayer Co-Op mode. The gameplay itself demands of teamwork and hunting becomes more interesting while accompanying friends on the field. With a variety of characters and skills, Evolve lets you enjoy the game even more with all the DLCs and regular upgrades. The game is available on Windows PC, Xbox One, and PS4. Hope you liked our list of the best Co-Op games to try out this year. If you know any other great Co-op games and we missed in the list, share in the comments below.